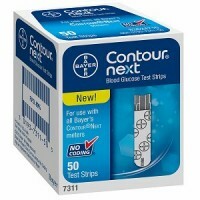 Directions Please insert enclosed code chip into meter immediately before using test strips. Store in a dry place at room temperature below 86 degrees F (30 degrees C). 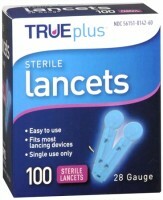 Uses Small blood sample. Easy to handle. 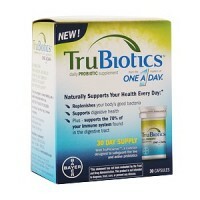 Affordable test strips covered by most insurance Medicare and Medicaid. 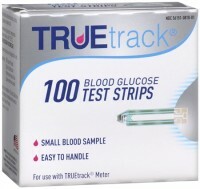 For use with TrueTrack meter. 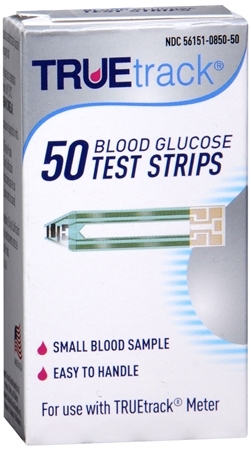 For self-testing and point-of-care testing of whole blood glucose. 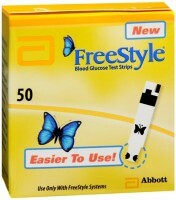 Contents: 50 test strips, code chip, instructions for use (read before use). Warnings DO NOT REFRIGERATE OR FREEZE. For in vitro diagnostic use only.